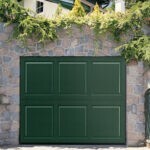 If you are in the need of fixing your home garage door, for more than 30 years, Colorado Overhead Door has been providing effective and professional garage door repair services for the Colorado community. All of our technicians are licensed garage door repairmen and know how to fix your garage door with premium quality parts and by keeping our prices low so you can rest assured that you will get the most out of your investment. We will focus on providing a solution to your garage door problem according to your budget and needs, and leave your garage door up and running as it was when you bought it. 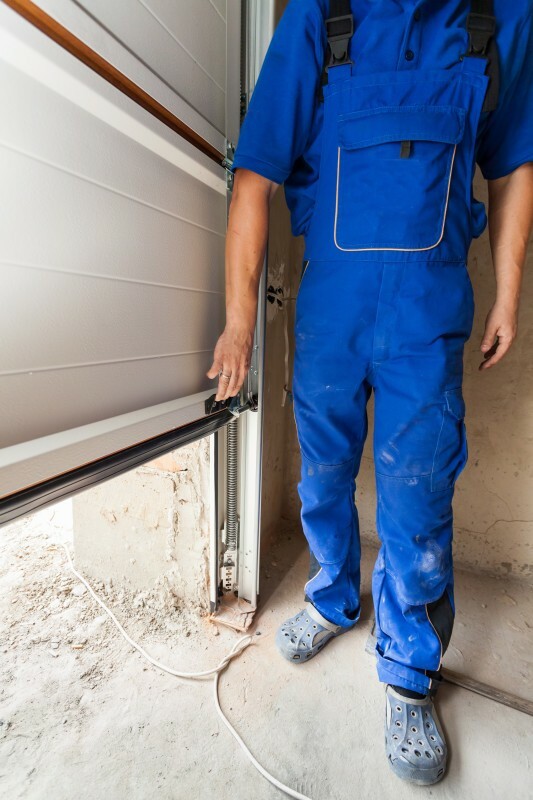 But, that is not all, our expert staff will also tune and balance your garage door, to guarantee that it will function properly for a very long time. Our professional repairmen are always friendly and will provide the highest standards of customer service, which means that you are going to receive an outstanding garage door repair service and customer service as well. Whether you want to repair, replace or update your current garage door in Denver, we have a team of experts waiting for your call, contact us today and let us give you our professional advice, and together determine what is the best option for you and help you save time and money. Our company is well-known for providing the best door replacement and repair services in the Front Range, plus, we offer the best prices, and all our employees are professionally licensed. 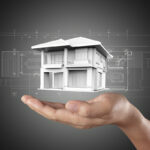 Don’t wait any longer and let’s get in touch so we can start working on your home garage door today!